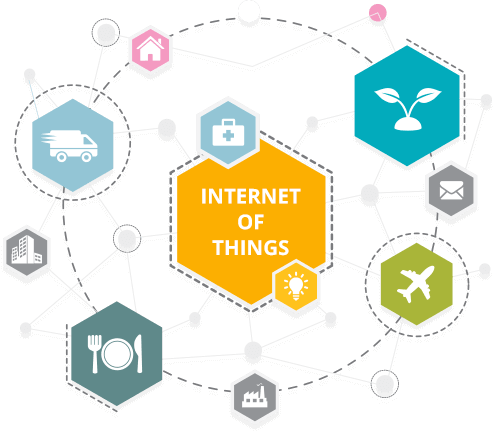 Iot represents a general concept for the ability of network devices to sense and collect data from the world around us, and then share that data across the Internet where it can be processed and utilised for various interesting purposes. The Iot represents an evolution in which objects are capable of interacting with other objects. Hospitals can monitor and regulate pacemakers long distance, factories can automatically address production line issues and hotels can adjust temperature and lighting according to a guest's preferences, to name just a few examples. Furthermore, as the number of devices connected to the Internet continues to grow exponentially, your organisation's ability to send, receive, gather, analyse and respond to events from any connected device increases as well. Connect millions of objects and millions of events on the Internet. Unlock information in systems of record. Optimise business results with local decision making. Support new systems of interaction with people, mobile devices, sensors, machines and applications. Receive and respond to events in near-real time. Conduct business virtually anywhere and anytime, using almost any device.